Pink, lilac, greens or even white, Violets are the favorite plants of many people. 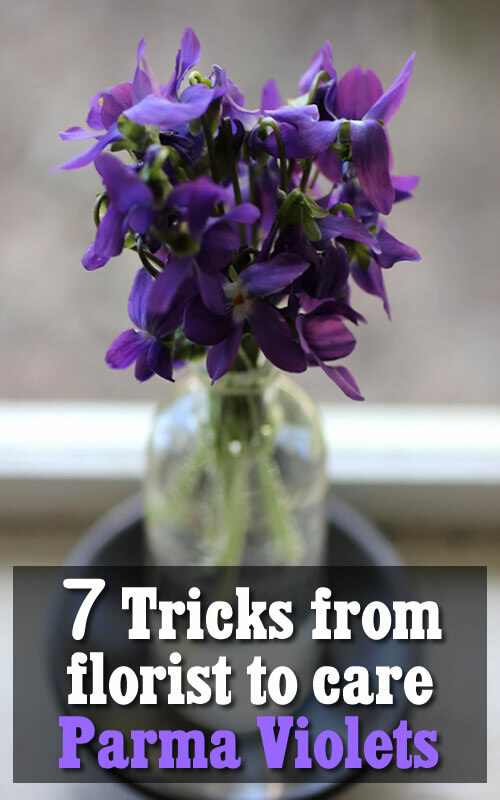 If you want Parma Violets to look as beautiful as they looked when you bought them from the florist, then you need to keep in mind the florist’s advice. Here’s how to take care if you want to enjoy beautiful flowers for many years. Saintpaulia, the plant we see flourishing from January 1 until the last day of the year, opens today a series of gardening articles. 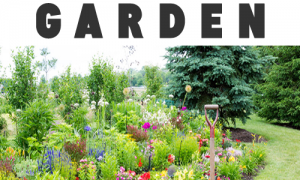 We will show you how you can garden anywhere (in the house, balcony, terrace or yard) and anytime (no matter the season). Our intent is to convince you that anyone who loves plants can get from them flowers, fresh foliage, fruits or seeds.The African Violet (Saintpaulia) is a plant of the family of gesneriacea, brought from Africa and acclimated throughout the world, which takes care easy and blooms in all seasons, if we know how to take care of it. 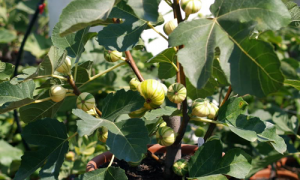 The plant was discovered by Baron Walter von Saint Paul-Illaire (1860-1910) in the Usambara mountains in eastern Africa while he was governor of Germany in the province of Tanganyka. He found some species in 1892, which he sent to Europe for his father for analysis. 1. Immediately after buying, move them into a slightly larger pot. Make sure it has drain holes and a plate. These flowers are not sensitive to shifts, so you do not have to worry about having flowers or buds or the spring is coming to an end. 2. Place it on the edge of the window, but choose a window that faces west or northwest. Do not hold them in front of a window facing south or east because they will not last too long. 3. Do not wet often! Two watering per week is enough, taking care not to overstate the amount of added water. 4. Do not ever wet leaves or flowers with water because they will stain and risk even wiping. 5. Remove permanent flowers and dry fungi. 6. In the spring, for one month, special fertilizer for violets may be given. It helps to bloom. 7. 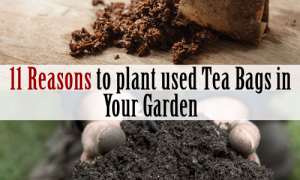 Change the soil completely once every two years.